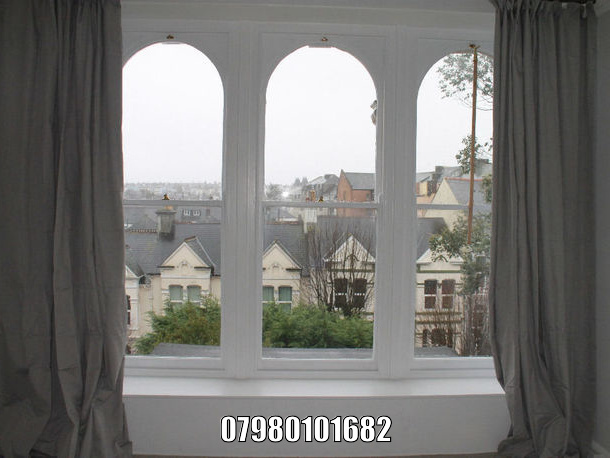 Flats to rent in Plymouth from private landlords. 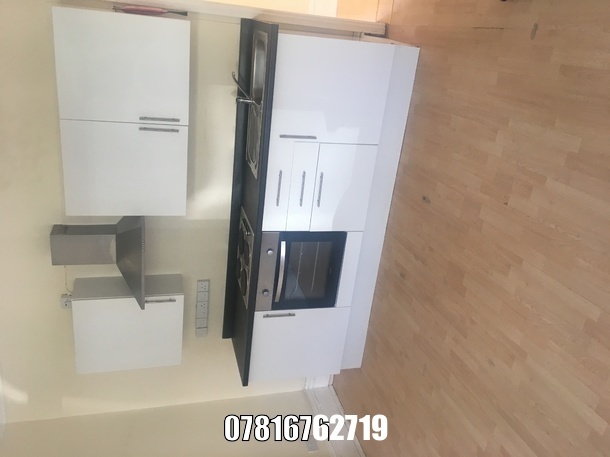 arge double bedroom suitable for Single working person, sharing with two others in a quiet bright first floor flat. All carpets were steam cleaned as after the last tenants moved out new tenant will come in a fresh start. Fully furnished. As bed wasn't required from the last tenant. which will be supplied on the new tenants requirement . Two bedroom top floor flat to rent in Connaught Avenue. Comes with parking space. Has a roof terrace. Freshly decorated. Unfurished. Bills not included.